Homes for sale in Harbor Highlands II were built in the 1950‘s. The smaller traditional Newport Beach homes for sale begin around 1,200 square feet, and generous lot sizes permit extensive remodeling and extension. No Homeowners Association fees are required in this community. 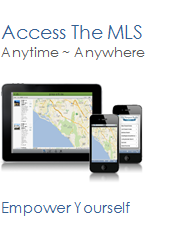 See all Harbor Highlands 2 in Newport Beach Homes For Sale.